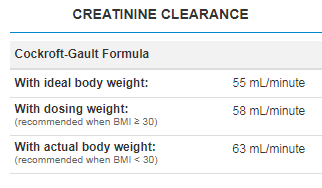 Calculation tools such as pediatric dosages, BMI, creatinine, etc. 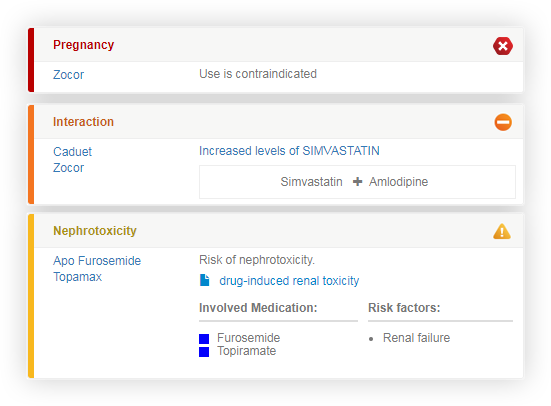 RxVigilance is a must-have decision support tool for health professionals. 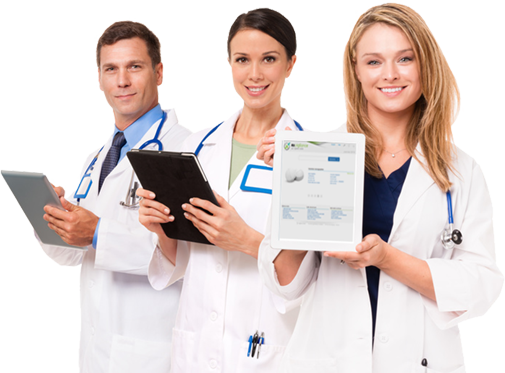 It is the gateway to a wide range of work tools and a wealth of information for professionals and patients. Includes an antibiotic therapy and pediatric dosing guide. Presents therapeutic indications in each monograph. 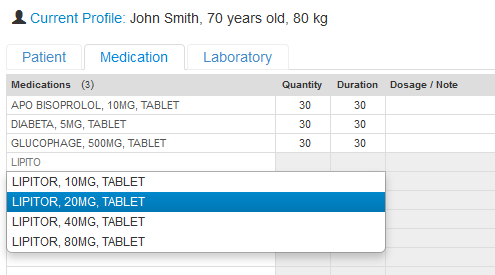 Provides access to a list of relevant medications based on a diagnosis. 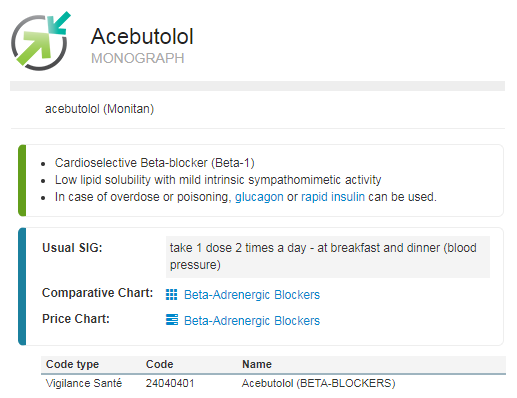 Enables users to analyze a patient’s pharmacological profile before issuing a prescription. Detailed information on drug products available across Canada, and coverage by province. Find everything you need on prescription drug coverage, as well as claim forms, including reasons and criteria, all in one place. 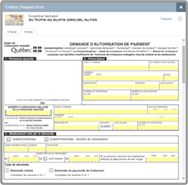 A variety of claim forms are available based on claim criteria and reasons. Use the analysis results generated by Perspectives to get an overview of a patient profile and perform targeted analysis simulations with the profile editor. Perspectives provides health professionals with an overview of patient profiles. From here, quickly access alerts relating to drugs in the profile, as well as any information needed for quick and safe decision-making. Create and analyse patient profiles with the profile editor. Adjust medication and any other characteristic in the profile without having to make changes to the patient’s official record. 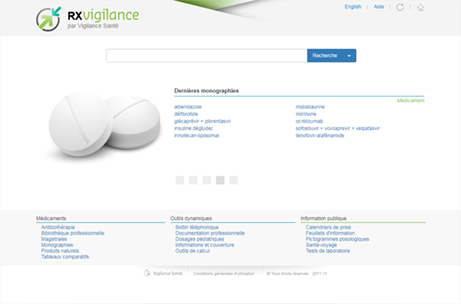 There are more than 1500 product monographs available in RxVigilance. Each one is available across all digital platforms, and provides all the information health professionals require as part of their everyday practice. 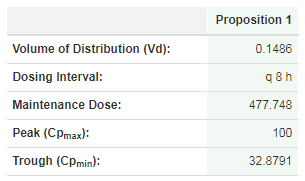 From simple calculations to more complex pharmacokinetic calculations, more than twenty calculations, used on a day-to-day basis, along with their index, are available in RxVigilance. 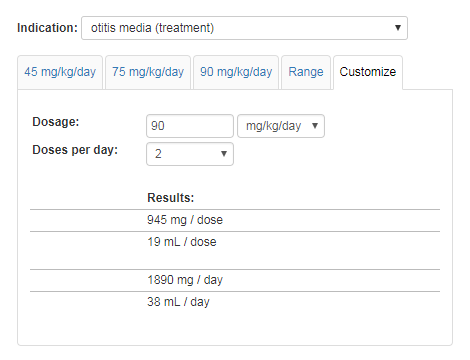 Simplify the task of having to calculate doses based on indication, age, and weight with the pediatric dosages module. This module provides weight-based dosing for commonly used pediatric medications. Users can also obtain quantities required for complete treatment based on a selected dose. For more information on the software products offered by Vigilance Santé, or for more on what RxVigilance can do for you, please feel free to contact us.